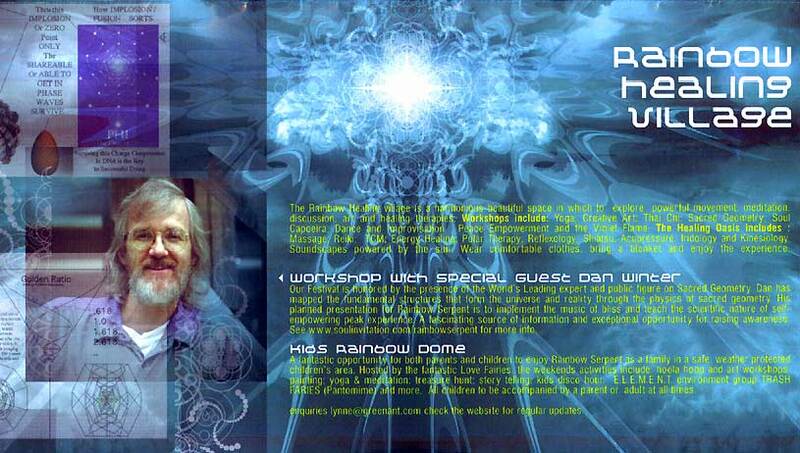 that BLISS has a musical recipe, and with some pure principles and optional HeartTuner biofeedback - can be SELF EMPOWERING .. without drugs..
from Rainbow Serpent Festival - (attended by 5000 young people)- Workshop with Special Guest Dan Winter: " Our Festival is honored by the presence of the World's Leading expert and public figure on Sacred Geometry. 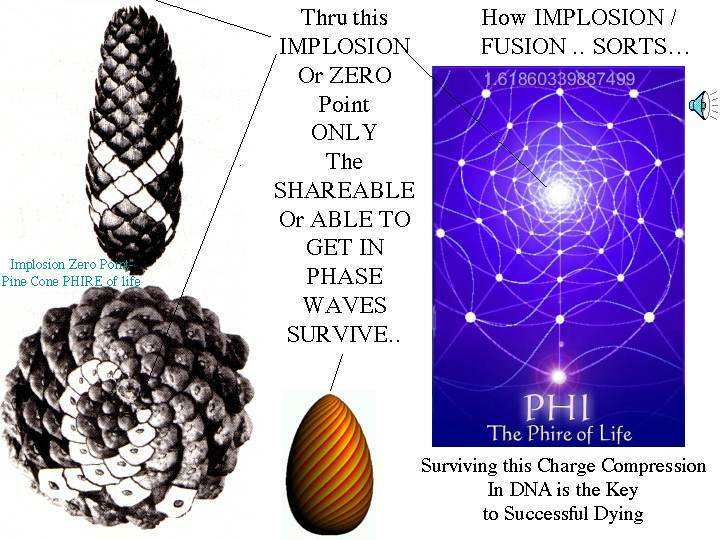 Dan has mapped the fundamental structures that form the universe and reality through the physics of sacred geometry. 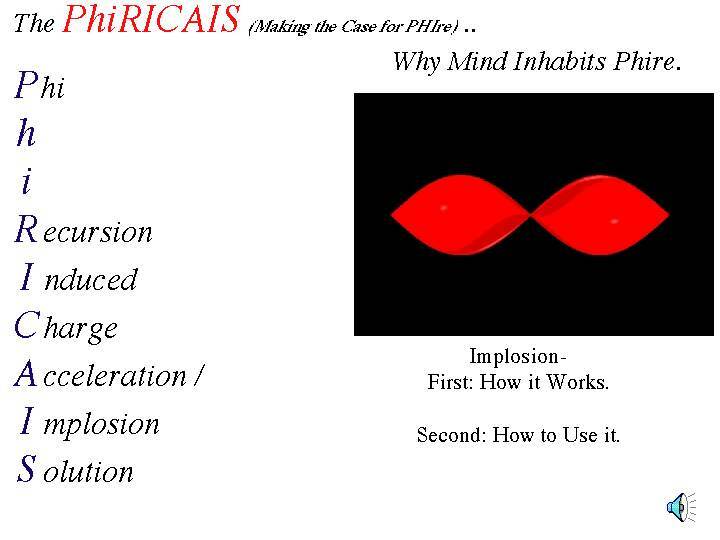 His presentation implements the music of bliss and teach the scientific nature of self-empowering peak experience. A fascinating source of information and exxeptional opportunity for raising awareness. See www.soulinvitation.com/rainbowserpent of more info ." Plan to implement the music of bliss and teach the scientific nature of self-empowering peak experience at the Rainbow Serpent Festival. Implementing the Work of Dan Winter on the Science of Bliss. Fully a third of over 30 Dan Winter 2004 International Conference Presentations are in Australia. 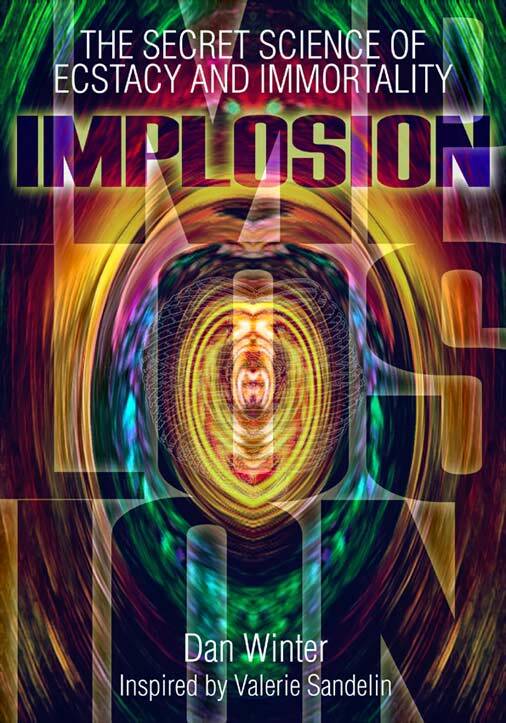 Transfusion Magazine, Jan 2003: The highest state of euphoria - Self Empowerment or Drugs? .. 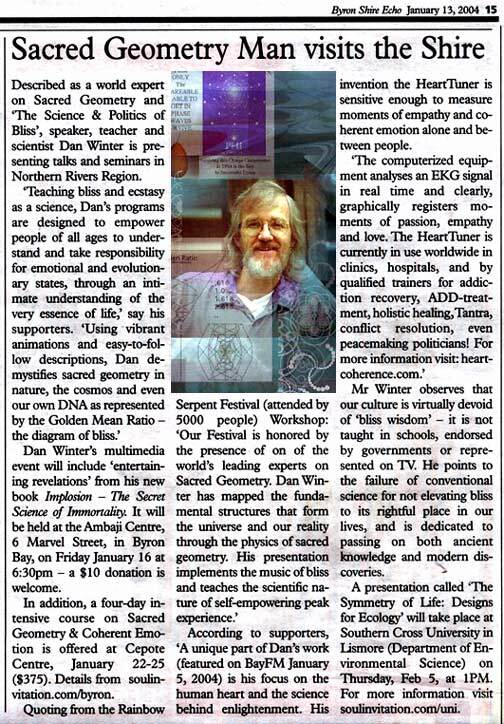 Recent Article (Issue 61): "The Politics of Bliss"
- A blissful interview with Dan Winter- New Dawn Magazine. 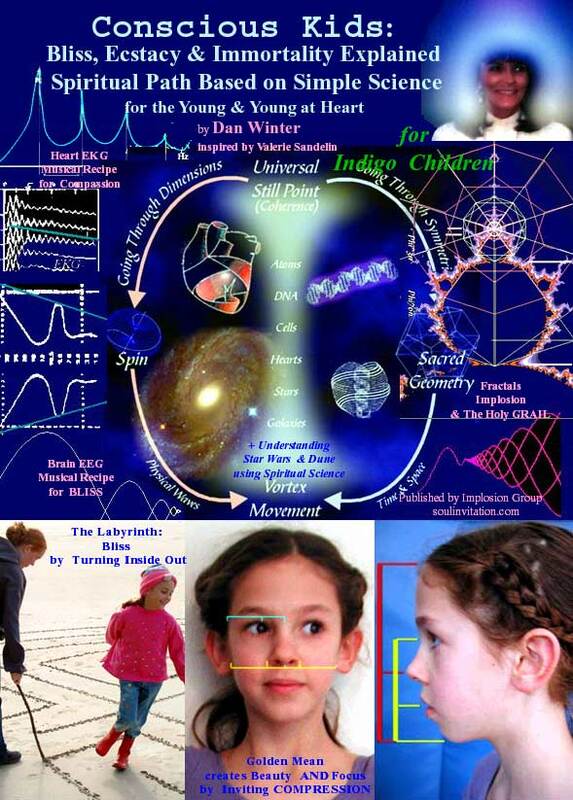 Dan Winter's newest Book - Shipping - Early Jan. - Simplified Language - about DNA & Bliss Making Gravity and Immortal Soul..- Lavishly Illustrated..
.. to teach "Hearts to Link" & Bliss to become self-empowered without drugs. 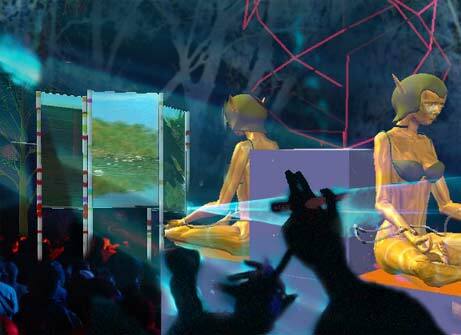 "Musical Recipes for Bliss and Euphoria - Can Ecstatic Dance Be Self Empowered?" from Dan Winter (pics and vitae on Dan). Nov 2002. Integrating the new scientific understanding of what bliss and peak experience is - into a revolution in the way we "Earth Dance" at the Rainbow Serpent. The key is to understand 1. that the recipes musically for bliss / and peak experience are well documented if we but do the homework. Ref 1. 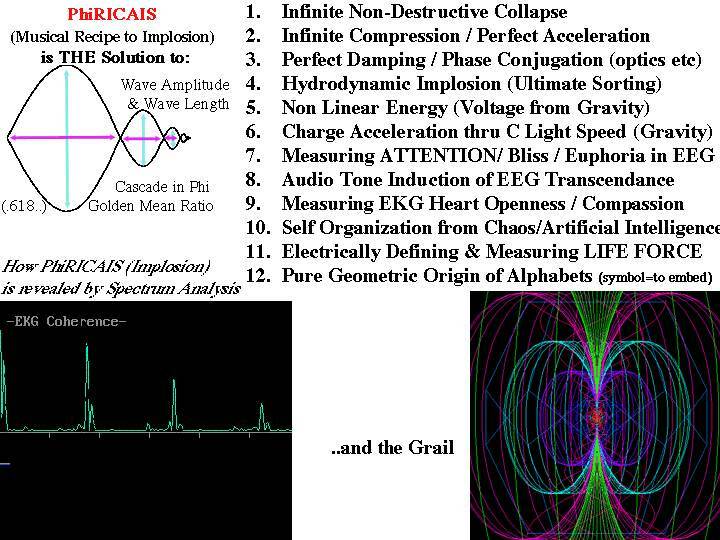 Brainphire ( Brainwave EEG nest in Golden Ratio during bliss / euphoria in Russian study) , Ref. 2. 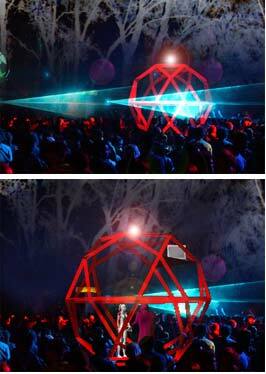 How the Geometry of Pressure in Your TOUCH - Predicts the Harmonics of EMOTION IN MUSIC- & LOVE? , Ref. 3. The musical key signature of the Heart EKG can be taught to EMBED - and BLISSFULLY attract LIFE FORCE GIVING CHARGE -- with a simple musical feedback enviornment.. HeartTuner. 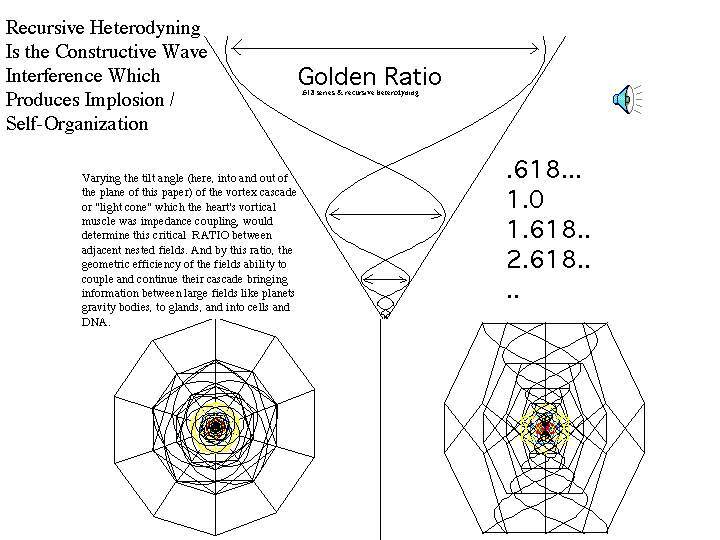 What we propose to do in Earth Dance is prove that we can use accurate sound harmonics WITH sacred geometry AND biofeedbeck, to create a SELF EMPOWERING ecstatic and bliss environment, in which there would be no urge or need for drugs. Below 2 Images Source: HASH: Destroying a Legend.. by Peggy Mann - Medical Documentation of the destructive effects of HASH smoking. 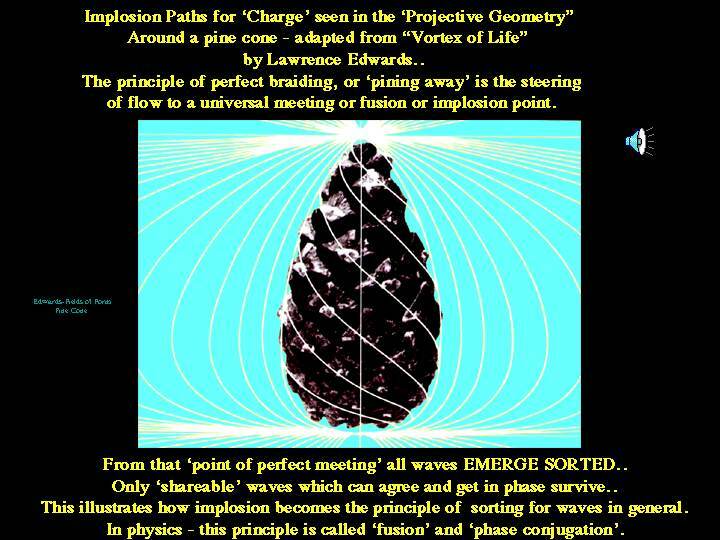 New Series of Self Empowering Neurofeedback and Musical Harmonic DESIGN..
AND more importantly .. combined with music that USES the known musical recipes (implosion) for bliss and peak experience (see brainphire) - to acheive SELF EMPOWERING heightened consciousness at EARTH DANCE>. Replacing Drugs with Inner Fire - by design. Aims: Neurofeedback has recieved internation recognition for it's uniqueness and its success in showing a newly rewarding solution for those who choose to take responsibility for their own lives, instead of just using other drugs and subtler forms of addictive approaches to attention deficit, learning, and substance abuse problems. The Earth Dance Program to replace drugs with SELF EMPOWERMENT and the science behind peak experience.. is based on these ideas"